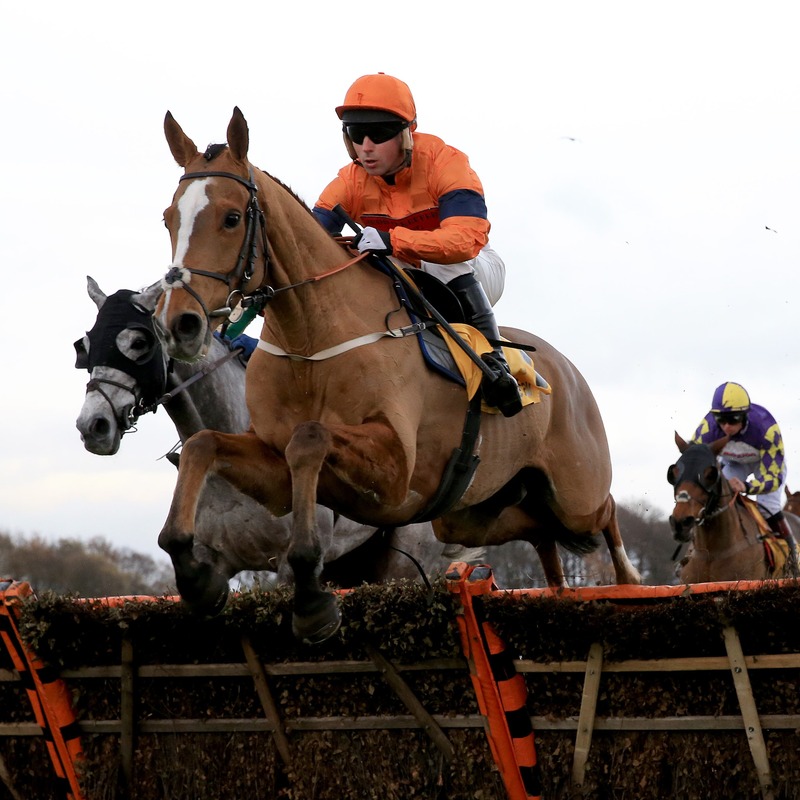 Sam Spinner is on course for a second crack at the Sun Racing Stayers’ Hurdle after getting back on track with a creditable run at Cheltenham. Last season’s JLT Hurdle winner showed a lot of his old spark when fourth to Paisley Park in the Cleeve Hurdle after failing to get round on his two previous starts this season. Badly hampered at the penultimate flight in the Long Distance Hurdle at Newbury where Joe Colliver was hauled out of the saddle, Sam Spinner took a dislike to the padded hurdles and got rid of his rider at the second flight when trying to repeat to his 2017 success in the Ascot Grade One. Trainer Jedd O’Keeffe was relieved to see the tide had turned in the fortunes of Sam Spinner, who was fifth to Penhill at the 2018 Festival. “He’s brilliant. He’s come out of the race very well. We’re really happy and the next stop will be the Stayers’ Hurdle at the Festival,” said the Leyburn trainer. “It was nice to see that because it’s been an anxious time really. Everything has gone against him without it being the horse or anybody else doing anything wrong. It’s just been circumstances. “To see him race with enthusiasm, jumping well and finishing well was good. “We think there will be a bit of improvement because that was the first time he’s completed since Aintree last year (when third in the Ryanair Stayers Hurdle) and if the ground happened to come up slower than it did in the Cleeve, that would suit him as well. “We’re just going to turn up and hope we run a big race.